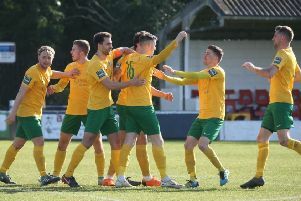 Horsham are currently sitting pretty with their points-to-game ratio - boasting the eighth best from 28 teams that are currently in the play-off mix at Step 4. 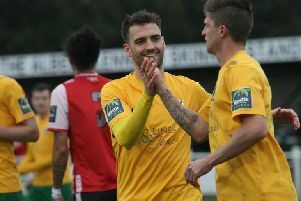 Manager Dominic Di Paola saluted his ‘magnificent’ Horsham players which have secured the club a Bostik League South East Division play-off place. 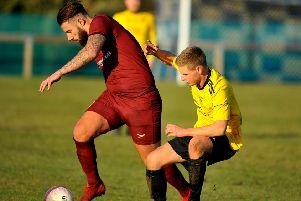 Peter Buckland believes a second-place finish would represent a good season for Horsham YMCA after an injury-blighted Christmas seriously curtailed their bid for the Premier Division title. 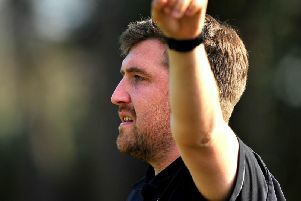 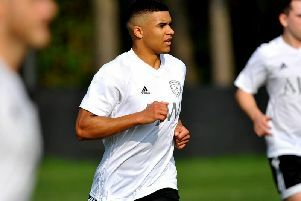 Alex Walsh hailed Loxwood for moving out of the Premier Division relegation places but stressed that his side ‘can’t take their foot off the gas’ with three games left to play. 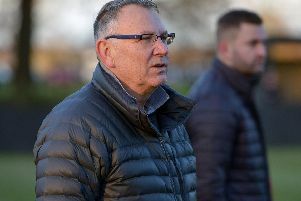 Richard Midadje praised Billingshurst for taking ‘a great point against a top side’ after his side played out an entertaining 4-4 home draw with AFC Varndeanians on Saturday in Division 1. 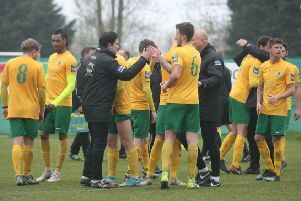 Horsham have secured a Bostik League South East Division play-off place with two games to spare. 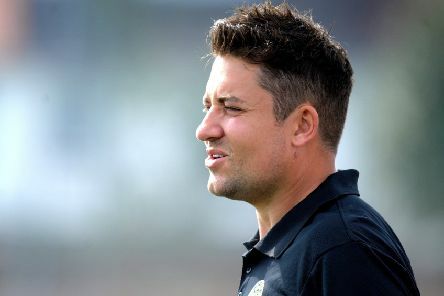 Horsham manager Dominic Di Paola believes the fact they still haven’t mathematically sealed a play-off place is a good thing. 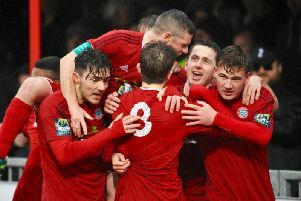 Supporters have been out in numbers cheering on teams from across Sussex this season. 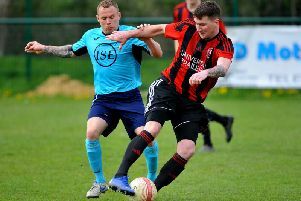 Alfold manager Jack Munday saluted his side’s home form as they took another step closer to promotion on Saturday with a comfortable home win against midtable Sidlesham. 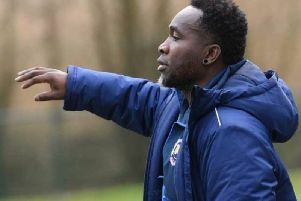 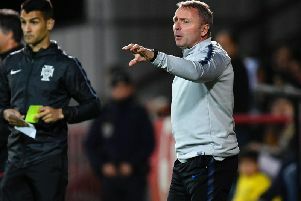 Horsham will be managing their squad as best as possible over the next couple of weeks to ensure they are in the best shape possible for the play-offs. 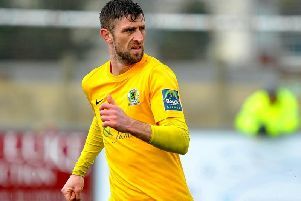 Joe Mant is the man tasked with holding the fort for Horsham in the absence of goalkeeper Josh Pelling. 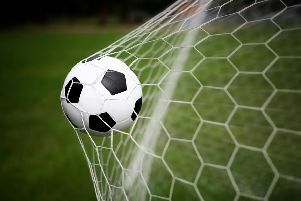 Peter Buckland was ‘grateful for a win on such a mixed-up day’ as ten-man Horsham YMCA overcame Hassock 2-1 at home in the Premier Division on Saturday. 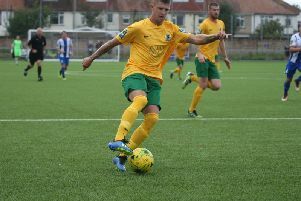 Horsham manager Dominic Di Paola praised a 'professional performance' as his side hit Sittingbourne for six on Saturday and all-but sealed a promotion place. 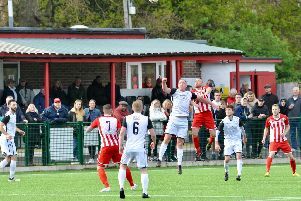 Richard Midadje rued Billingshurst’s inability to convert the easiest of chances as they fell to a shock 3-1 home defeat to bottom-of-the-table Worthing United in Division 1 on Saturday. 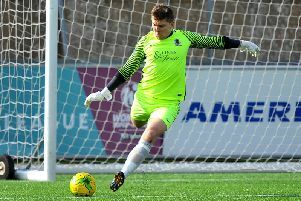 Alex Walsh felt Loxwood were ‘hard done by’ after they fell to a narrow 2-1 defeat at third-placed Eastbourne Town in the Premier Division on Saturday. 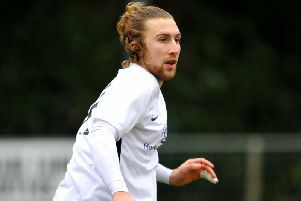 Gerry Murphy assessed Steyning’s derby demolition against rivals Southwick and said: This gives us huge confidence. 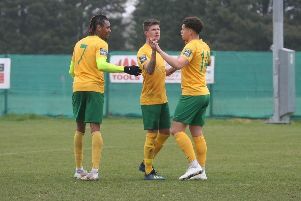 Horsham have all-but secured a spot in the Bostik League South East Division play-offs by thrashing Sittingbourne on Saturday.